Shariq Textiles is back again in the fashion market with the awesome and yet extraordinary designed embroidered collection 2015! This collection has been designed by super-talented designer Mina Hasan. This Mina Hasan embroidered collection 2015 by Shariq Textiles has been showcased just few couple of days back. 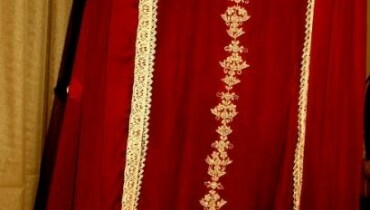 Mentioning with the name of Shariq Textiles, this clothing mill is yet the oldest and one of the reputably well known fashion houses of Pakistan fashion world. This hub of fashion has been merely infused up in dealing with just the women based clothing collections that majority of the times appears in the seasonal timings much. Their designs and way of styling the clothes have been each single time appreciated up at the best level. 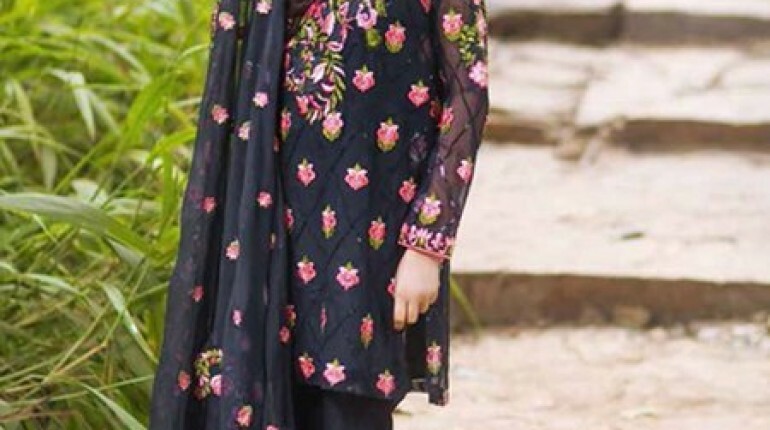 In this unique style of the Mina Hasan embroidered collection 2015 by Shariq Textiles you will be finding with the elegant form of the long shirts and medium length of shirts as well. The shirts have been afterwards paired with the trousers and cigarette pants.Over the front side and at the place of the borders the brand has used the embroidery work with the little mixture of the lace and thread work as well. Women of all age groups can wear this collection as best enough for the family functions, dinners and gatherings. It is just added up with the designing according to the latest and newest fashion style trends. Cuts and hues are put forward in the creative and in much artistic forms. Shariq Textiles has made it clear that this collection might come up to be reasonable in rates for the women. 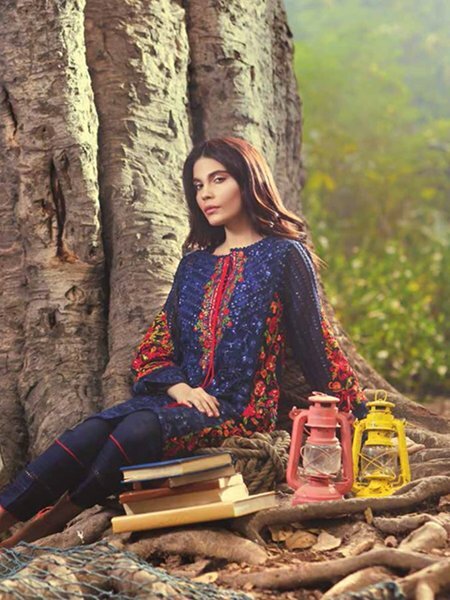 Hence all in all we would say that this Mina Hasan embroidered collection 2015 by Shariq Textiles is stylish and gracefully designed for the women. Let’s check out with the collection pictures!